Potty Training Assistance is available for children under 3 years of age. 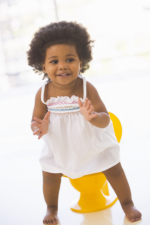 Toilet training your child can be challenging. At Young People’s Village we understand and want to help your child to gain potty training independence. 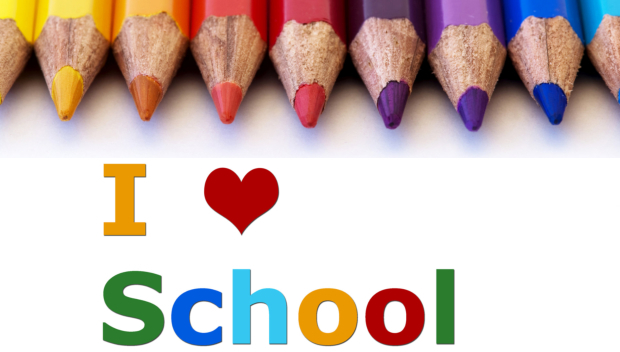 Our caring and experienced teachers know exactly how to facilitate this stage of your child’s life. Through encouragement, incentives and consistency we can help you and your child through this challenging and exciting stage. We feature custom toddler toilets…perfect for your child’s small size. Once your child has achieved potty training independence they will be slowly transitioned to the next classroom to work on new goals! When your child transitions to the next classroom and your is fully potty trained and 3 years of age the fee is reduced to $900. Also the Book fee is $100 and is due August 1st. Your child is fully potty trained when they have been dry for a consecutive month and can tell the teacher when they need to go to the restroom.